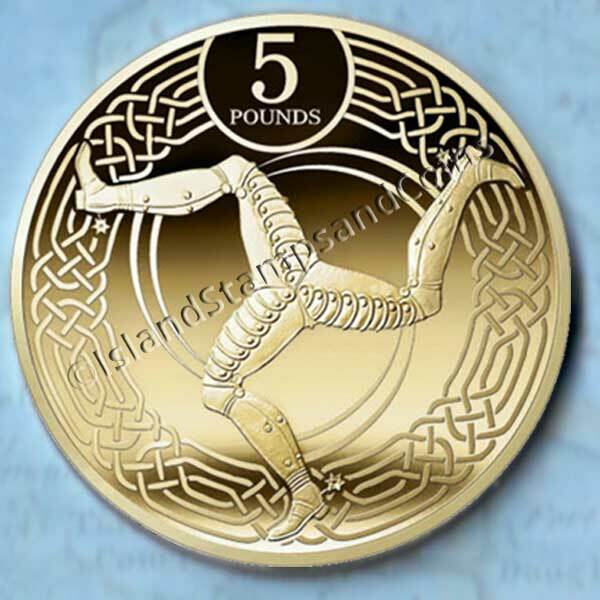 The 2017 circulating coins of the Isle of Man feature a new Celtic theme and can be found here in this special collectors pack. With the decision not to include the copper 1p and 2p coins in this year’s issue, your 2017 set will features just 7 coins, including the brand new more compact £5 coin which will go into general circulation in April 2017. The obverse carries an effigy of Her Majesty Queen Elizabeth II by Jody Clark, this effigy being reserved for the Crown dependencies and Commonwealth countries. 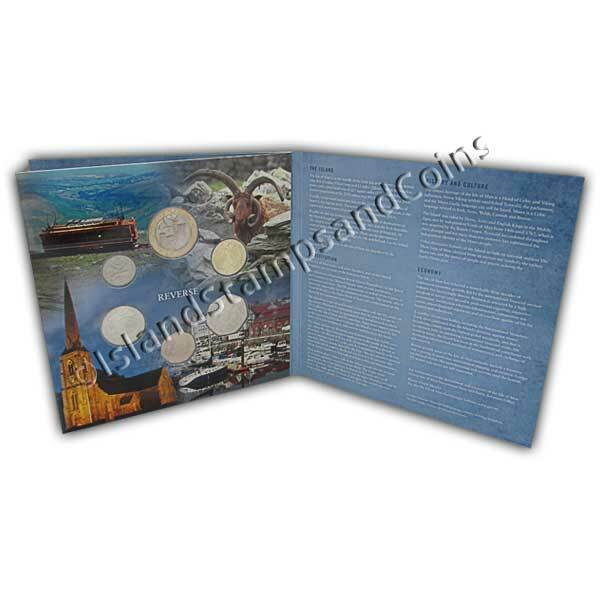 Thank you, the coin set was as advertised and did not take long to arrive. I was very happy with the set. 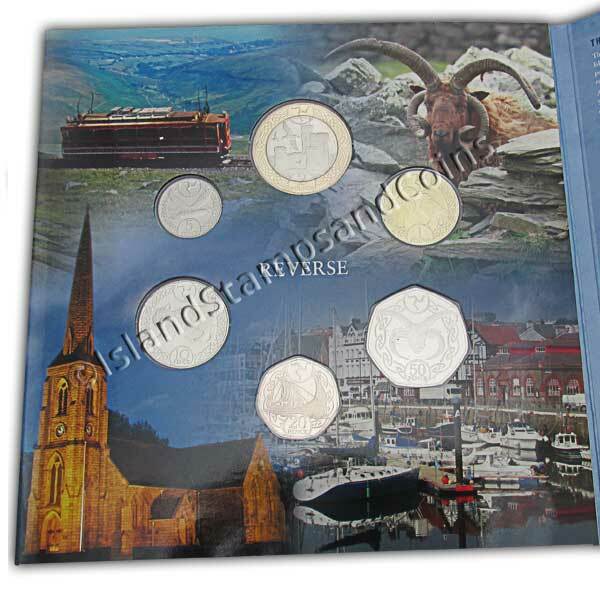 I only collect heptagonal coins but understand that it is not possible to sent out just 20p & 50p coins. I would have helped if the £5 coin was not included. Excellent item well worth the money. Looking forward to seeing other sets. Very good condition, will definitely make my next purchase here again. Thank you for your service. There are some lovely coins in this collection.